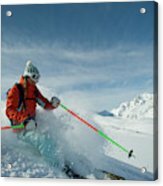 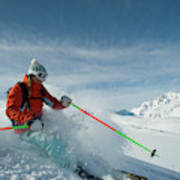 There are no comments for A Young Woman Skis The Backcountry. Click here to post the first comment. 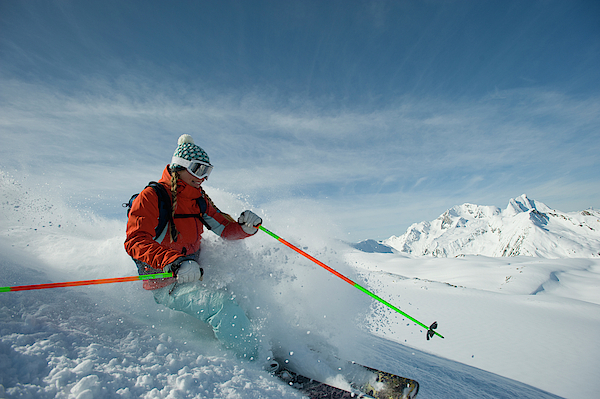 A young woman skis the backcountry of the Selkirk Mountains, Canada.